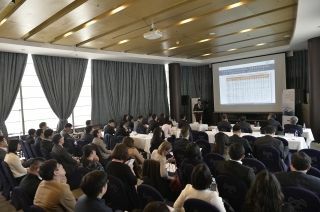 AsBAA, the Asian region's non-profit organisation for business and general aviation hosted the inaugural AsBAA China Safety Day on 12 April in Beijing. The event, which was held at Sino Jet's Beijing headquarters was well attended by government, aviation stakeholders and members of the media. Enchanting tourist attractions, unique diplomatic stature and a thriving airliner have placed Ethiopia, Land of Origins, on top of the world when it comes to tourism growth. According to the World Travel & Tourism Council's (WTTC) annual review, the country saw the highest tourism growth in the world (48.6%), surpassing the global average growth rate of 3.9% and the African average of 5.6%. During the period, the sector supported 2.2 million jobs and contributed US$7.4 billion to Ethiopia's economy, an increase of US$2.2bn on 2017. 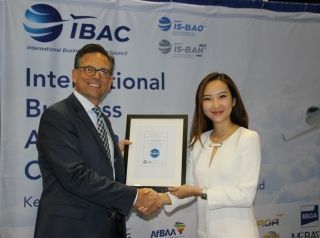 Sino Jet, a leading business jet management company is now the fastest growing operator in China according to statistics released by Asian Sky Group on 15 April at ABACE2019.